James Runcie is the Head of Literature at The Southbank Centre, an award-winning film-maker and the author of five novels. 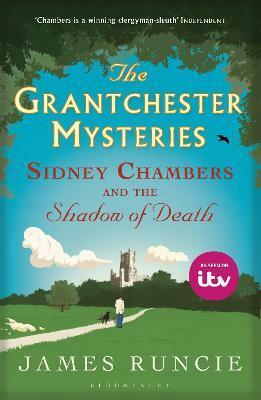 Sidney Chambers and The Shadow Of Death is the first of The Grantchester Mysteries series. He lives in London and Edinburgh.